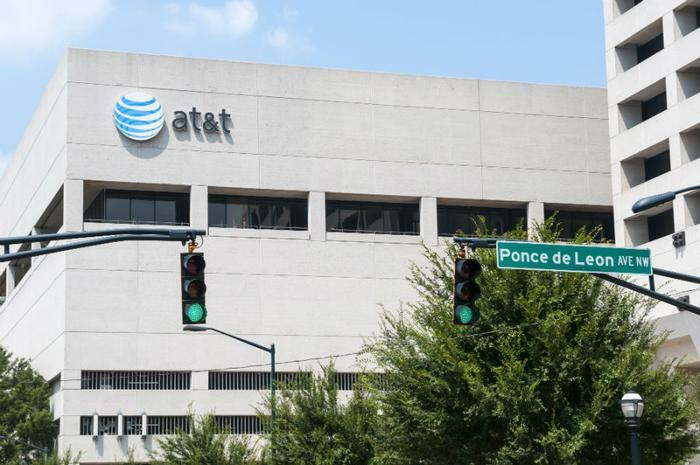 AT&T has disclosed the next three markets to receive 5G wireless services, adding Charlotte and Raleigh in North Carolina and Oklahoma City, Okla.
By the end of 2018, the company said it plans to have 5G service operating in a dozen U.S. markets. It said it is purposely targeting a mix of large and mid-size cities. It previously announced Atlanta, Dallas, and Waco, Tex., as the first markets to get the faster network. "No company in the world is better at building networks than AT&T. It's why we're building America's first mobile 5G network as well as FirstNet, the country's nationwide public safety broadband platform dedicated to first responders," said Melissa Arnoldi, president, AT&T Technology & Operations. Arnoldi said the company is on track to go live with the first 5G network later this year. The next generation of wireless service has been described as a fundamental, not an incremental change. The network will be faster and more robust than current 4G technology, and able to connect billions of smart devices, according to experts. "5G will be more than just a better network,” said Arnoldi. “Especially after our trial learnings with large enterprises, small-and-medium sized businesses and residential locations the past two years, we believe 5G will ultimately create a world of new economic opportunity, greater mobility, and smarter connectivity for individuals, businesses and society as a whole." AT&T is in a race with Verizon for 5G network dominance. Late last year Verizon said it would deploy the new network in at least five cities in 2018. In 2017 Verizonconducted trials of 5G residential applications in 11 markets. The company said the trials were successful enough to push ahead with a limited commercial launch in 2018, starting with Sacramento, Calif.